Our goal is simple…to provide you and your family the best possible service with kindness, compassion and fairness. We believe those principles are the hallmark of our success. 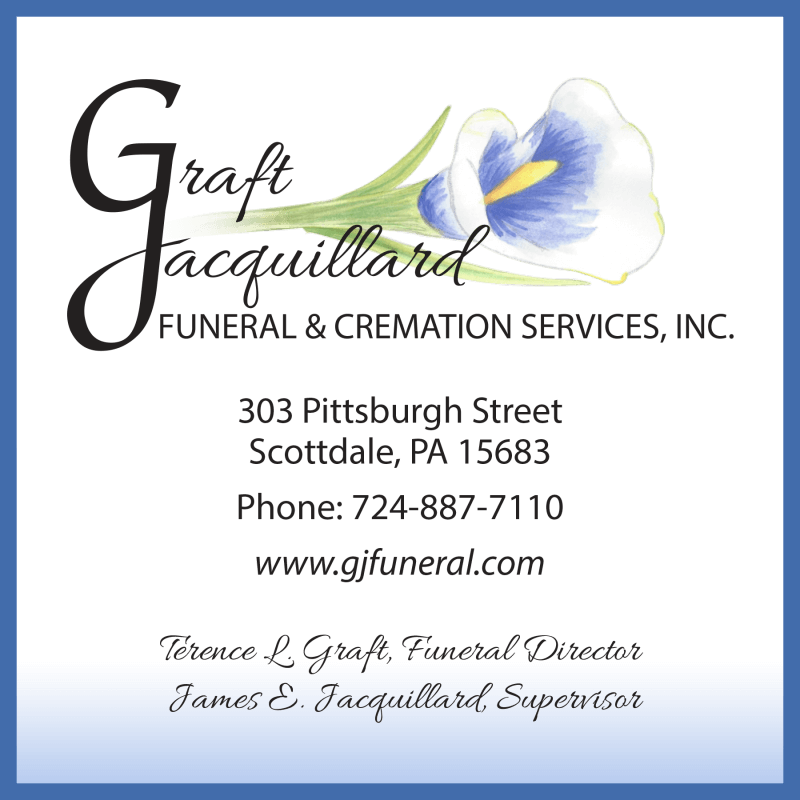 We also understand that families have choices when it comes to selecting a funeral provider and that’s why you have our word we’ll do our very best to offer selections and options which allow every family to design a service that is meaningful and affordable. Our reward for taking care of a family in need is not in obtaining special recognition awards or membership in professional organizations. Our reward is visible in the smile and handshake of those we are privileged to serve. We pledge to offer our professional expertise and guidance to each bereaved family we are called to serve. We will provide genuine care, sound advice, and fair prices in an attractive and home-like atmosphere. Our success will be measured by the satisfaction of each family and the lasting memory we create together.